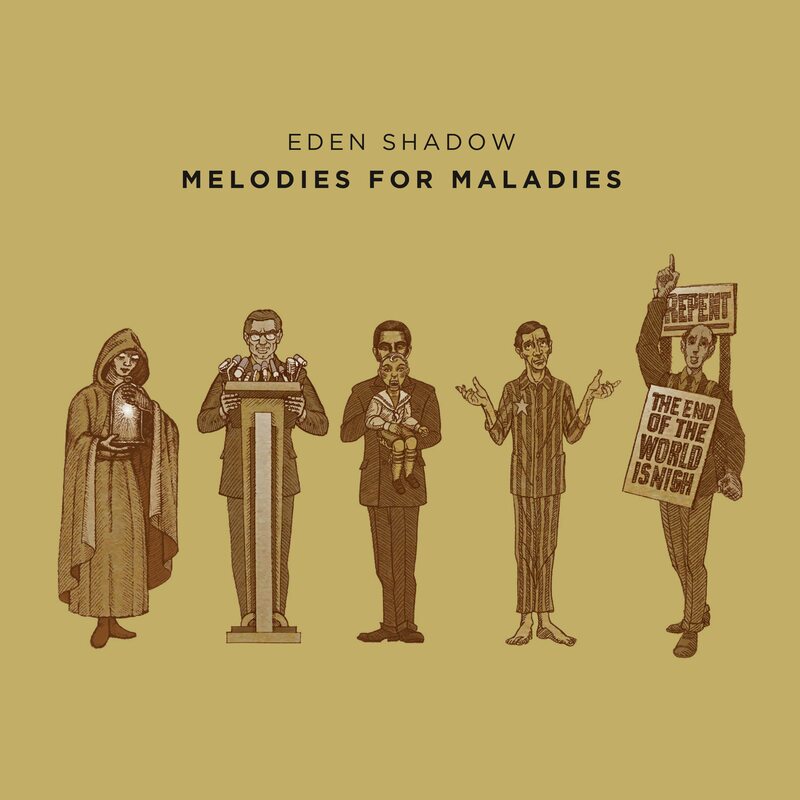 Eden Shadow are thrilled to announce the release of their second album ‘Melodies for Maladies’ on 7th October 2016. You can watch the music video for the featured single ‘Burden of Power’ here. ‘Written in Code’ by Fay Hallam, featuring yours truly on guitar.